Herpes simplex is a viral infection caused by herpes simplex virus. Worldwide 60-95% individuals are infected with the herpes simplex virus. Herpes simplex virus is categorised into 2 types: Herpes simplex virus-1 (HSV-1) and Herpes simplex virus-2 (HSV-2). Oral herpes is visible as blisters or sores on the face and mouth. It can also affect the genital region in which case it is called genital herpes. These blisters are ulcer like and take 2-4 weeks to heal. Herpes infection is episodic. The first episode generally presents with flu-like symptoms, body ache, swollen lymph nodes, etc. Recurrent episodes have less severe symptoms. Herpes can spread to fingers, eyes, brain and it can also affect newborns (neonatal herpes). HSV-1 generally causes oral herpes while HSV-2 causes genital herpes. Genital herpes is considered an STD. Herpes can spread through contact with body fluids of an infected individual or even by using his/her items. A newborn child could acquire herpes from mother during birth, but it is a rare condition. There is no cure for herpes; it is a permanent infection. The virus has the ability to be neurovirulent: it infects the nervous system. The virus invades and replicates in the nervous system, remains latent and reactivates in response to various stimuli like stress, fever, sunlight, menstruation, etc. Treatment involves regular administration of anti-viral medicines. For the sores, topical anti-virals and anesthetics are prescribed. Regular treatment can reduce the recurrence of infection. Alternative medications are sought after to offer supportive care in herpes. 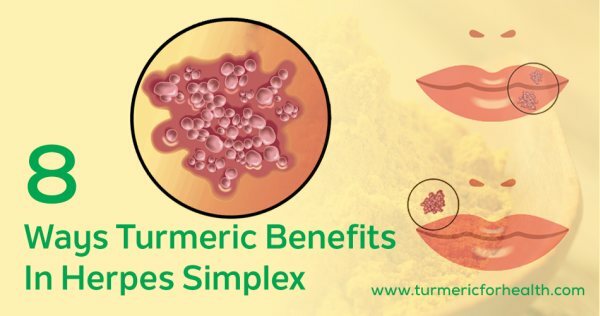 How could turmeric possibly help in Herpes Simplex? Turmeric’s healing properties can be used in managing herpes. There have been no clinical trials in relation turmeric’s effect on herpes. Curcumin has anti-viral properties- it acts against a number of viral infections like HIV, HPV, influenza etc. Kutluay et al reported that curcumin inhibits the replication of HSV-1 by inhibiting the activity of its viral protein and preventing genes from promoting the virus’s replication and ability to infect. Cell culture studies show that curcumin and other derivative compounds demonstrate excellent antiviral effect against HSV. Research studies show that curcumin’s anti-viral property prevents herpes simplex virus from multiplying in the body. Carr et al. report in their paper that the morbidity associated with herpes infection is primarily due to inflammation. For example when herpes affects the eye and causes what is called stromal keratitis, an intense inflammatory response is triggered. Curcumin’s anti-inflammatory property is so potent that its activity has been compared to conventional non-steroidal anti-inflammatory drugs. 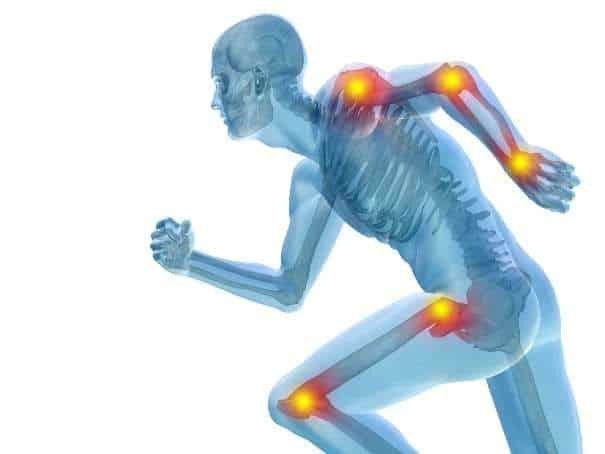 It inhibits the activity of nuclear factor kappa B- the main biological molecule that regulates the inflammatory process. 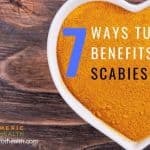 It reduces the production of inflammatory chemicals, elevates the production of anti-inflammatory molecules and prevents migration of immune cells to the site of infection. This can prevent and heal pruritic skin lesions, reduce the occurrence of keratitis (eye inflammation) and encephalitis (brain inflammation) and reduce virulence. Curcumin’s anti-inflammatory property can also help in reducing flu-like symptoms, fever and body ache which occurs in initial episodes of herpes infection. Curcumin’s anti-inflammatory effect can attenuate spread of inflammation due to HSV infection. It can also help reduce pain and flu-like symptoms which occur in initial stages of the disease. HSV-1 infection causes oxidative stress- imbalance between prooxidant and antioxidant agents in the body. This is characterised by production of harmful reactive oxygen species, reduction in levels of antioxidant enzymes and lipid peroxidation (cellular damage by oxidative stress). Curcumin and other curcuminoids are potent antioxidants which reverse such damage. Sheridan et al showed that animals deficient in Vitamin E, develop more severe symptoms of herpes infection compared to those who have adequate Vitamin E.
Vitamin E is an antioxidant and the antioxidant property of curcumin is proven to be more potent than Vitamin E and C.
Curcumin can reduce oxidative damage occurring due to HSV infection. Turmeric and even curcumin alone are wound healing agents. 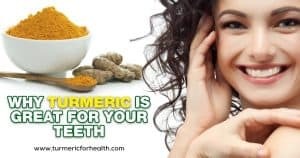 Curcumin accelerates natural wound healing process by lowering inflammation and oxidation, supporting collagen deposition and renewing scar tissue to normal skin. This property could be of relevance in treating sores caused by herpes infection. Oral mucositis is inflammation of the mucosal lining of the mouth (side effect of cancer treatment) which results in ulcer formation. These are not infective like the ulcers or sores occurring herpes infection. 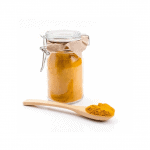 But a number of studies suggest that topical application of curcumin can help reduce oral ulcers. Ferreira et al. have reported that curcumin even protects the mucosal lining of genital region from HPV infection which suggests that it could help in genital herpes. Exposure to sunlight is said to trigger recurrent HPV infective episodes and use of sunscreen is recommended. 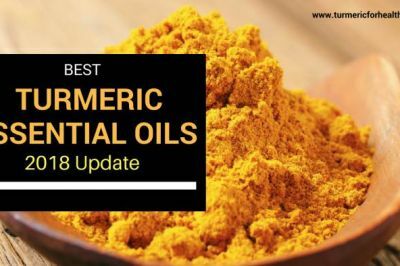 Quite some studies show that topical application of turmeric extract/ curcumin has photoprotective properties– it can reduce damage caused by harmful radiations occurring in the sunlight. Topical application of curcumin may aid in healing oral and genital herpes as it repairs broken mucosal lining. Also turmeric’s photoprotective properties can help in preventing trigger of herpes infection due to sunlight. Research shows that compromised immunity is responsible for recurrent herpes infections. Curcumin has immunomodulating properties- it can regulate immune responses as per the conditions. In the case of uncontrolled inflammation or pathogenic condition, it reduces immune responses. In conditions where immunity is compromised, at low doses curcumin boosts immunity. 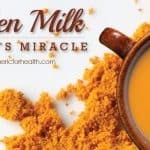 Turmeric milk is a traditional recipe which Indians consume on a daily basis as a preventive measure against flu or any other condition and to build and maintain a great immunity. Compromised immunity can trigger recurrence of herpes infection. 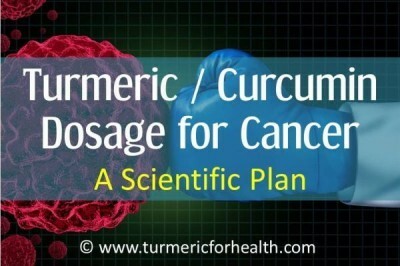 Turmeric can regulate immune responses and boost immunity. Curcumin by virtue of its anti-inflammatory property can reduce body ache or muscular pain. It works in combination with regular painkillers and also reduces dependency on them. Turmeric oil also has analgesic activity comparable to aspirin. Individuals infected with herpes simplex virus experience tingling or shooting pain before the appearance of sores. Such kind of pain is addressed as neuralgia or neuropathic pain in medical terms. Experimental studies show that curcumin can reduce neuropathic pain. Turmeric can help combat body ache and neuropathic pain occurring in herpes infection by serving as an anti-inflammatory agent. Extreme complications of HSV infection include inflammation of the brain and it is called herpes simplex encephalitis. Diseases affecting cognition like bipolar disorder have been associated with HSV infection. HSV infection can cause sporadic Alzheimer’s disease- sudden onset of neurodegenerative disease. 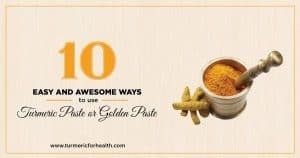 Curcumin protects the brain and nervous system by exerting its anti-inflammatory, anti-amyloid and antioxidant activity. 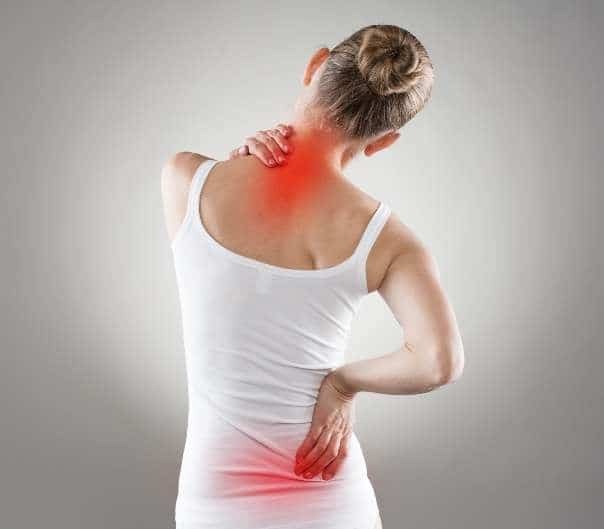 Studies suggest that curcumin attenuates inflammation in the nervous system. A study shows that curcumin can protect brain cells from a viral infection called Japanese encephalitis. Since curcumin prevents replication of HSV and reduces inflammation, such property can be applicable to herpes simplex encephalitis but the concrete study is required to prove this point. 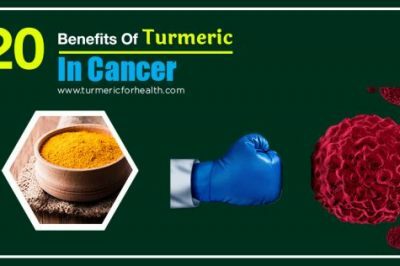 Turmeric’s neuroprotective properties can protect brain cells from herpes virus mediated damage but more research is required on this matter. Research shows that curcumin can be developed as a novel contraceptive. This is attributed to its spermicidal and anti-microbial properties as well as to the fact that it wouldn’t pose any side effects. Curcumin has also been identified as one of the plant compounds that offer significant protection from HSV-2 and can be formulated for intravaginal application. An experimental study demonstrated that pretreatment of cells in the genital region which form the inner lining with curcumin prevents HSV from breaking the mucosal lining and entering the body. It reduced the production of inflammatory chemicals which support HSV infection and also prevented replication of HSV in infected immune cells. Curcumin shows potential of being developed as a natural contraceptive (topical application) and in this manner it can prevent HSV-2 infection. However these findings are in nascent stages. Turmeric in diet can serve as a preventive as well as supportive measure against HSV infection. 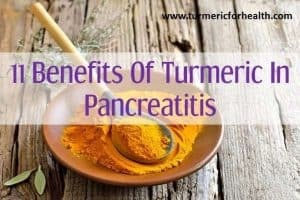 If that is not possible, 1 teaspoon of turmeric powder with a pinch of black pepper and/or coconut or olive oil can help. 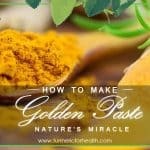 Daily consumption of The Golden Paste or Turmeric Milk is also likely to help. In case of initial stages of infection, you can consult a health practitioner regarding turmeric supplements. 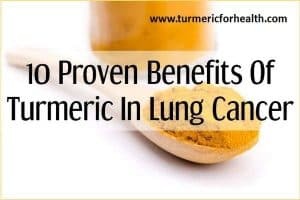 The dose is around 400-600mg thrice a day while most clinical trials use a dose of 1000mg of standardized curcumin a day. 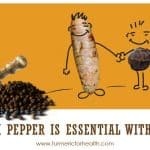 To learn about good turmeric brands check out this link and for details on dosage do read this. 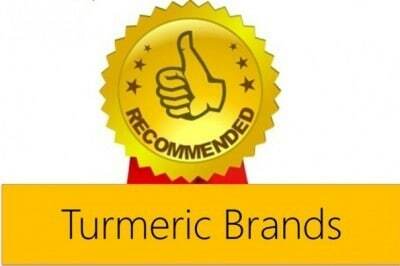 The only precautions with turmeric are in relation to purified extracts or supplements. Turmeric is a spice and it is regularly used in Asian cuisine. There have been no reports of side effects due to the inclusion of turmeric in food. 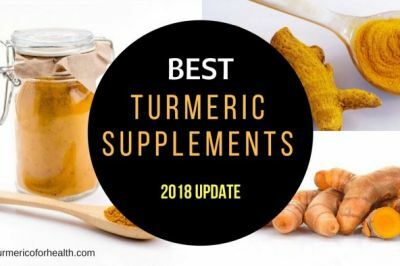 Avoid turmeric supplements in case of pregnancy and lactation. 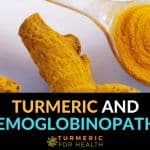 It is advisable to discontinue turmeric supplements 2 weeks prior to surgery to avoid the risk of bleeding. 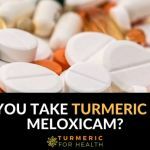 Those suffering from gallstone problems should avoid turmeric supplements. 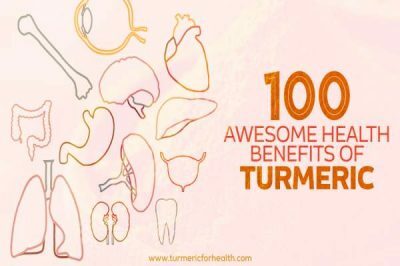 Turmeric supplements could interact with blood thinning medications, blood sugar lowering drugs and drugs used to lower stomach acid. 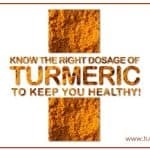 Consult a health practitioner before taking turmeric supplements. Herpes simplex has no cure. However regular treatment can help reduce recurrent flare-up of the disease. 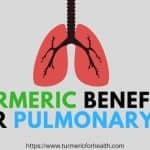 Curcumin is proven to inhibit the replication of herpes simplex virus and additionally, turmeric has a number of biological properties that could help in preventing symptoms of the disease as well as prevent its progression. Turmeric may possibly help in reducing inflammation and mitigating the cause of the swelling. The golden paste is for oral consumption. 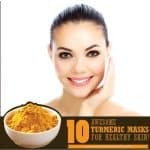 For topical application you can mix turmeric powder and oil and apply to affected region.